Uganda faces one of the world’s largest and fastest-growing refugee crises. The implosion of South Sudan has forced more than 1.5 million refugees to seek asylum in the region, with Uganda host to an estimated 700,000 of them. Thousands continue to arrive daily and the United Nations Refugee Agency forecasts that 925,000 South Sudanese refugees could reach Uganda by year’s end. Of those registered through December 2016, 86 percent are women and children fleeing war, hunger, and appalling acts of gender-based violence. No emergency response is perfect, but the Ugandan government and aid agencies deserve great credit for receiving South Sudanese refugees in a dignified and protective manner. Of particular note is the positive impact of Safe from the Start, a United States government-funded global initiative to prevent and respond to gender-based violence from the onset of emergencies. But these considerable efforts are hampered by severe funding shortfalls, which could become more glaring as refugees continue to arrive. It is critical that donors increase their support for the refugee response so that basic services can be provided and women and girls can be protected. The transition to longer-term assistance, and greater support for refugee-hosting communities, must also begin now – or else Uganda’s warm welcome may wear out. The Ugandan government’s highly accommodating policy toward refugees has facilitated humanitarian access and has had a dramatic, positive impact on the lives of South Sudanese refugees—something that no amount of international aid can replace. Uganda currently faces the fastest-growing refugee crisis in the world. From July 2016 through January 2017, more than 512,000 South Sudanese refugees arrived in the country – an average of roughly 2,400 per day. This staggering rate of influx into one country, sustained over such a long period, has few precedents in recent years. As a consequence, Uganda has now become the top-ranking refugee-hosting country in Africa, with more than a million refugees in total. It also hosts what is likely the world’s largest refugee site, Bidibidi, with more than 270,000 residents. 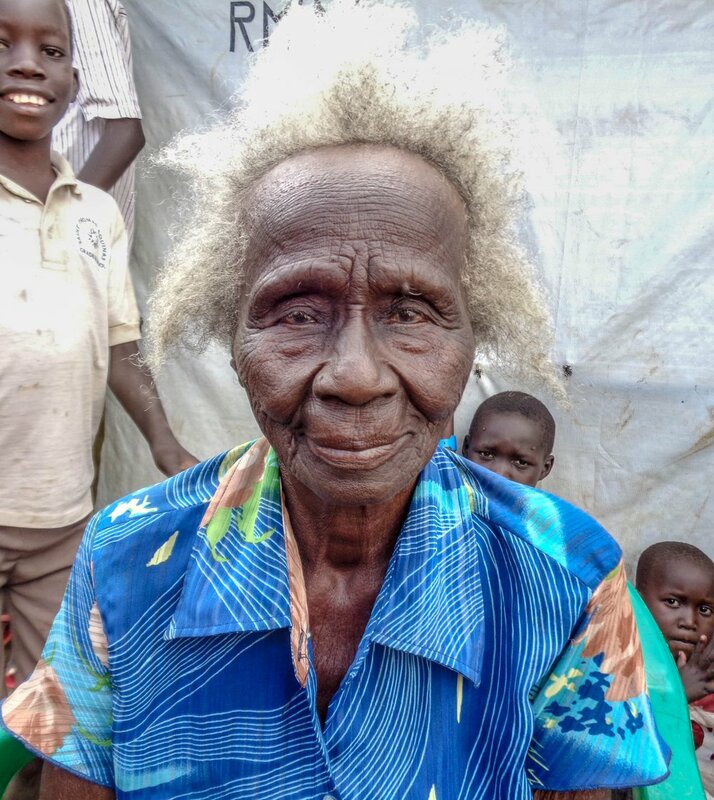 In December 2016, Refugees International (RI) traveled to Uganda, where the research team spoke with newly-arrived South Sudanese refugees in the West Nile sub-region. International donors should fully fund the 2017 Refugee Response Plan for Uganda to meet growing needs in emergency response capacity; food; water, sanitation, and hygiene; shelter; health, and protection, including gender-based violence (GBV). The United States Department of State’s Bureau of Population, Refugees, and Migration and the U.S. Agency for International Development’s Office for Foreign Disaster Assistance must maintain their political and financial commitment to the Safe from the Start initiative, and further expand it to other emergencies to ensure women and girls are consistently prioritized. Expand their field presence in and engagement with refugee-hosting areas to better understand community needs, and participate more fully in refugee-response coordination. The Uganda National Non-governmental Organizations Forum should establish, and donors should support, a refugee response working group to identify common challenges and advocate more effectively to the Ugandan government, United Nations agencies, and donors. Finalize the acceptance of the World Bank’s financing package in support of refugee-hosting areas. Review procedures for identifying people with specific needs at border points to determine if they are in compliance with UNHCR’s Emergency Handbook guidance, and conduct refresher trainings for all personnel responsible for such identification. Immediately revise and streamline strategies for sensitizing women and girls on GBV with a view toward improving reporting and facilitating access to services upon reception, in accordance with the 2015 Inter-Agency Standing Committee Guidelines for Integrating Gender-Based Violence Interventions in Humanitarian Action.